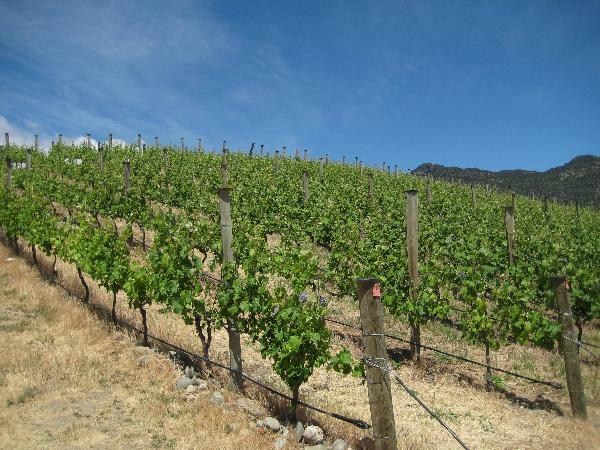 The Aurora Vineyard is focussed on expressing the “essence” of Bendigo, Central Otago, New Zealand. They only use grapes grown and hand harvested from their own vineyard, follow sustainable grape-growing practices and have a philosophy of minimal intervention in the winery. Volumes, by necessity, are small and the vineyard is well on its way to being fully organic. Aurora produces varieties that thrive in cool climate conditions; Pinot Noir, Pinot Gris, Riesling and, somewhat unusually, Syrah.